Evangelical leaders continue to be thrilled with President Donald Trump’s performance after he secured the release of pastor Andrew Brunson this weekend. In Brunson’s case and others, they had prayed for deliverance. And President Donald Trump, they said, delivered. 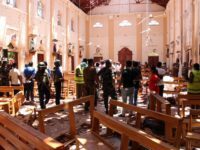 Some of the administration’s actions that have impressed Christian groups have come as seismic pronouncements, such as formally recognizing Jerusalem as the capital of Israel. Others, such as installing hundreds of conservative jurists on federal courts, have come more gradually but will have an impact for generations. 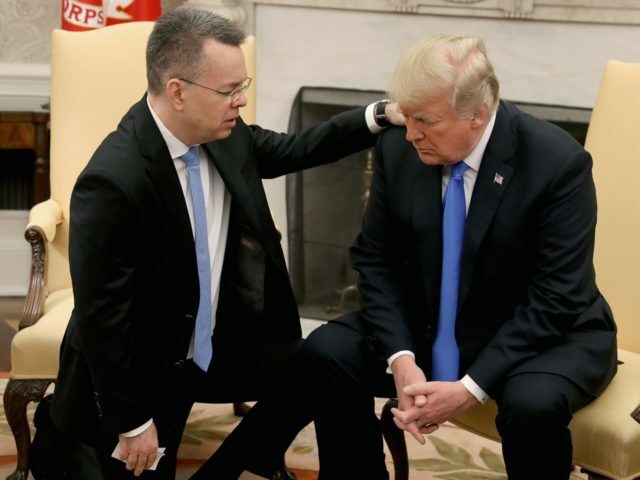 In a touching moment in the White House on Saturday, Brunson knelt and prayed for the president, asking that he be given the wisdom to lead the country and the strength to fulfill his plans for governing it. His wife, Norine, joined him in prayer. While evangelical leaders may not approve of President Trump’s past personal conduct, they are more than satisfied with his track record of delivering on his promises to religious voters.